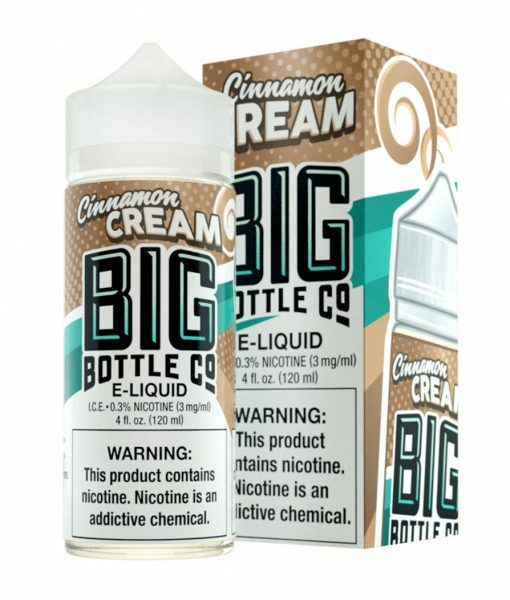 CINNAMON CREAM - 120mL | Big Bottle Co.
Just as described, great tasting, not over powering. Love this flavor, will be buying this again. Nice and creamy. The cinnamon is there, but not dominating. Very good juice. Sweet baby Jesus. This is, without a doubt, the closest thing to smoking horchata. Smooth smooth smooth and flavor that pleases your palate. Buy this bottle. vApe20 Inc. There only a few selective products I recommend the my shop and mainly networking with customers. 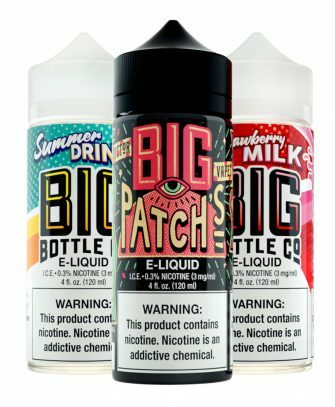 Every flavor of product BIG BOTTLE CO offers is always worth buying, I’m very happy with this new flavor and is now my favorites along with: Strawberry milk and Ol’ Custered. For whatever reason none of my local shops carry this flavor so I had to order it on here. It shipped out the following day and arrived in 3 days. 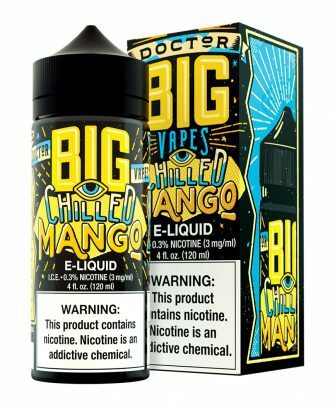 I’ve been vaping it for a couple days now and I’m absolutely in love with the flavor. Everything is on point and I’m going to be buying plenty more of it. Definitely recommend! This stuff is delicious the name describes it perfectly. A subtle , not overpowering cinnamon with a delacite sweet cream! Has been my all day vape since I bought it a few days ago! It has potential… If only more Cinnamon & cream &/or sweeteners, it would taste great!!! 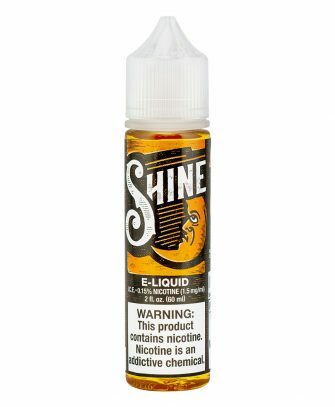 I use a limitless rdta &flavor is slightly muted & needs a kick! My new favorite ADV!! And probably will be for the next 6 months or so lol vaping with the smok alien and the daddy beast. Great flavor and boy is it oh so smooth. And it really reminds me of them horchata drinks. STRONGLY RECCOMEND!! This is absolutely yummy! I will admit, I was a little apprehensive ordering this size bottle online with out smelling or trying it first . I happened upon this company at an outlet mall in Cincinnati . I bought the custard and was very happy with it. I decided to try this one. So very glad I did! I will definitely be a loyal customer ! Thanks!! 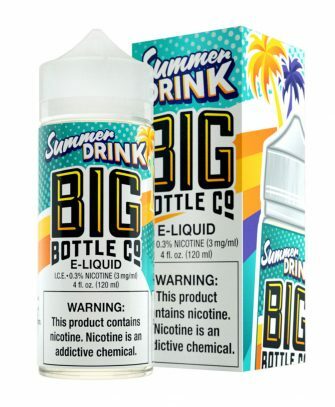 This is my favorite flavor offered by Big Bottle Co. Not too sweet and just the right amount of cinnamon. Perfect!